Get the best price for your own business! 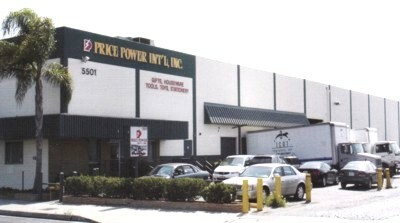 Welcome to Price Power International! We have been in business for over 18 years, Price Power specializes in providing a variety of general merchandise at price levels that are specific to dollar stores, discount stores, wholesale and bargain centers. We are direct importers & exporters of general merchandise, ranging from stationery, housewares, tools, hardware, giftware, party favors to automotive accessories. Clic here to learn more of our company. Price power is a world class company! We supply stores and contribute to transform them to attractively merchandised locations that offer customers significant value on their everyday household needs in an exciting shopping environment. Merchandise encompasses a wide array of regularly available consumable products. We are 15 minutes away from both downtown LA and Los Angeles International Airport. 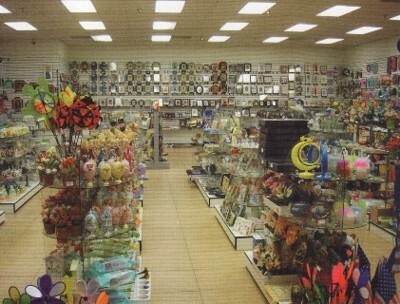 Clic here to check some of the items on our extensive catalog.